The CR3 Neighbourhood Plan is out for consultation from now until midnight on 16th April. 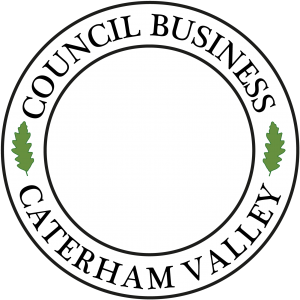 This plan affects the CR3 area and involves Caterham Valley, Caterham on the Hill, Whyteleafe and Chaldon. The Consultation documents are available at the Valley library, Westway library, the Parish Councils and on the website www.CR3forum.org.uk.